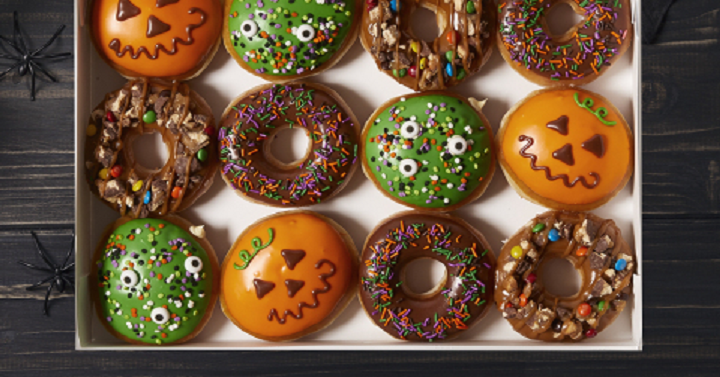 Krispy Kreme is offering a Free Doughnut to those who show up in costume on October 31st! This could be a fun way to get your kids started on their trick or treating! **To complete the season of fun, Krispy Kreme is also hosting the ultimate costume party! Wear your costume on Oct. 31 to get a FREE doughnut of choice at participating U.S. Krispy Kreme shops.